It’s hard for some people to consider a luxury item a need. But when it comes to style, there are a few absolute must-haves. 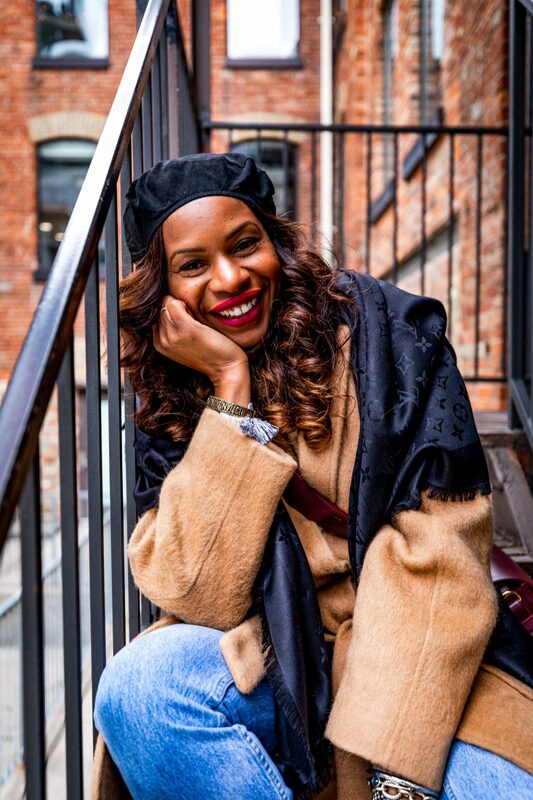 There are those pieces you just have to indulge in to help complete a look, elevate an outfit, or provide that classic feel everyone knows and loves. 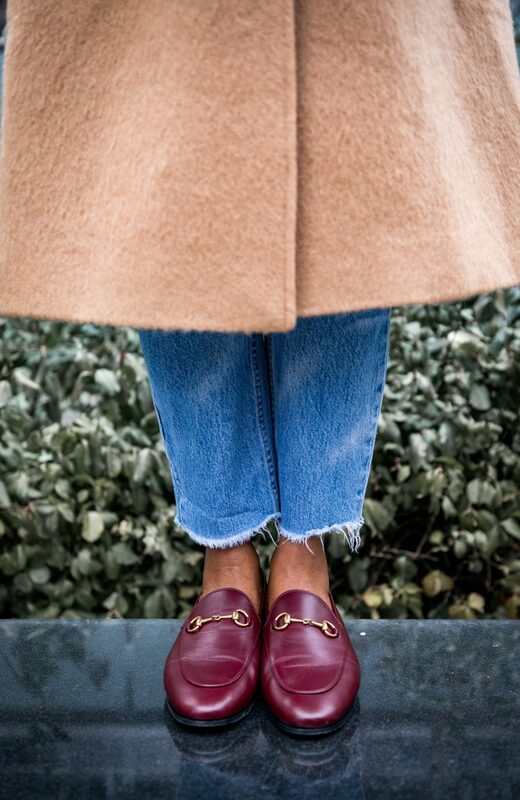 When you think of a classic luxury shoe, Gucci Loafers most definitely come to mind. They are hands down the most stylishly comfortable shoes I’ve ever owned and I’m excited to share them as the final piece in my series of luxury items that are forever pieces. 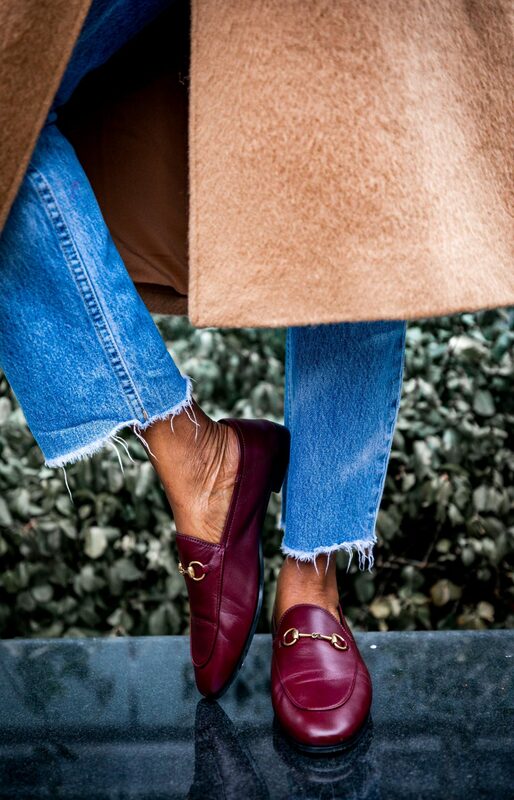 The Gucci Loafer is one of the most iconic shoes made by one of the most prestigious and revered brands in the world. Now that’s luxury! They are timeless. That’s the beauty of an understated shoe. What started as a low, lace-less, slip-on shoes that many considered boring has come to be known as a loafer or slipper in American culture. And Gucci found a way to elevate something that was originally meant to be causal. I purchased my first pair almost ten years ago. I got them at a great luxury entry price-point and knew they would turn out to be an amazing investment in style. The shoe has since evolved. 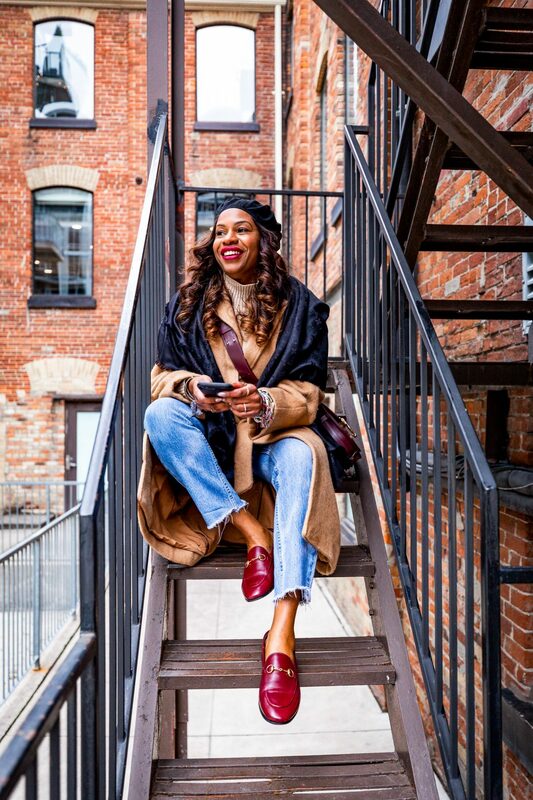 Made of different materials like suede, velvet, patent leather, and most commonly worn soft leather, the style options that come along with picking up a pair of Gucci Loafers are endless. The new Gucci Loafer can be worn as a slipper or up as a loafer so they’re very versatile. They look great with everything. A luxury loafer adds a touch of chic to any outfit. 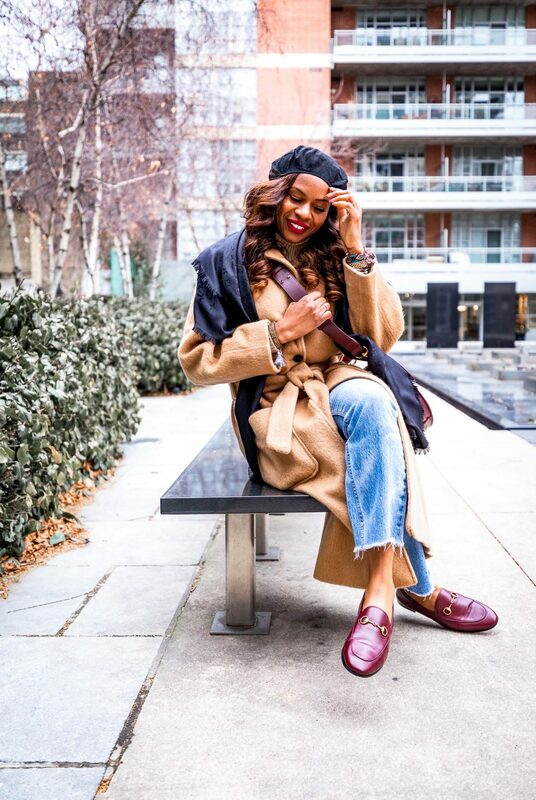 You can choose a Gucci Loafer that can feature details that fit the trends like the Shearling-Lined Leather Backless Loafer or add sophistication with the classic Horsebit detail like the pair I’m sporting. The Gucci Loafer is classic which makes it timeless and trendy which makes it fun. These shoes are a luxury item you’ll truly want to wear with everything, everywhere. From traveling in comfort to stepping out in style, a Gucci Loafer is an investment you’ll have for a lifetime.